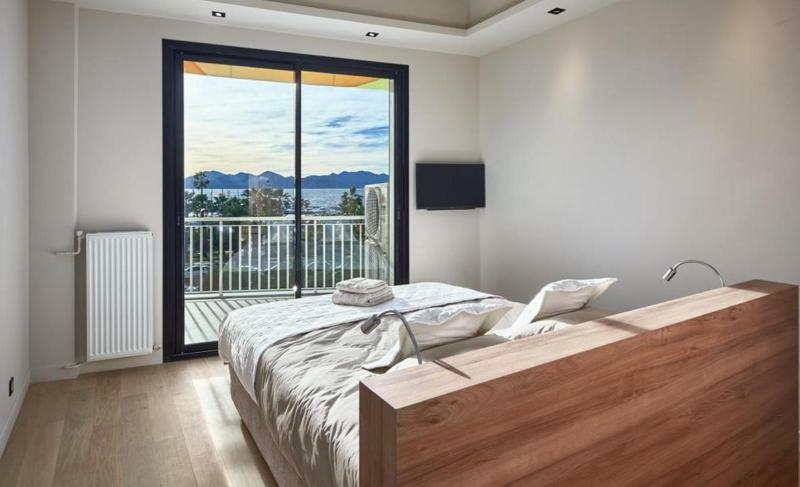 This newly renovated 3rd floor Cannes rental apartment with a terrace offers incredible views of the Mediterranean and surrounding natural landscapes that will put your and your team’s mind at peace after a long day of meetings and conferences. 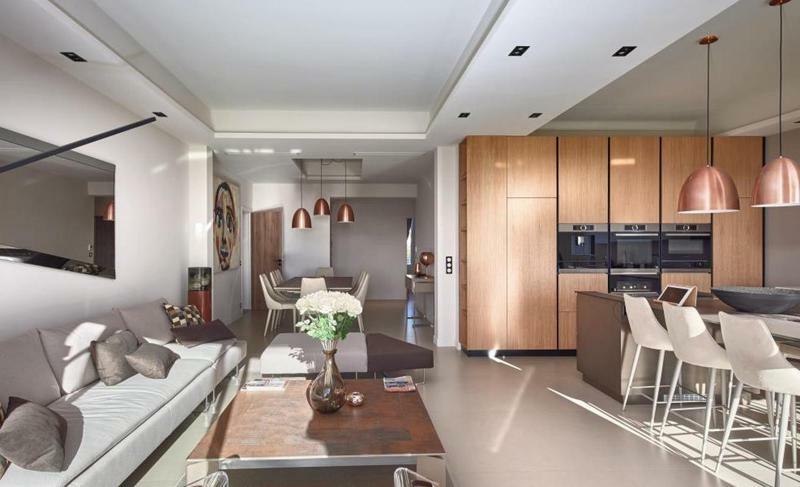 If you're looking for a luxurious Cannes rental apartment that can host a group during their important conference, like the Cannes Film Festival, you'll want to add this 4-bedroom apartment to your wishlist. 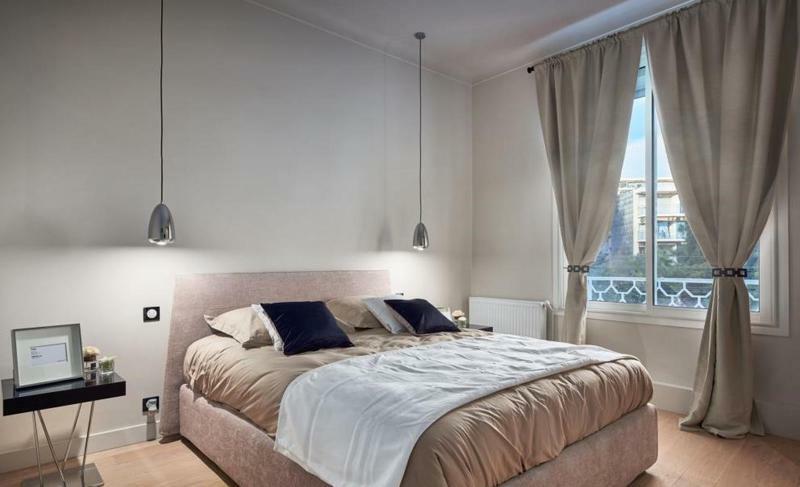 After a long day at the Palais des Festivals, come home to this fully renovated apartment with your team, open up a bottle of French rosé, and celebrate the day's successes. 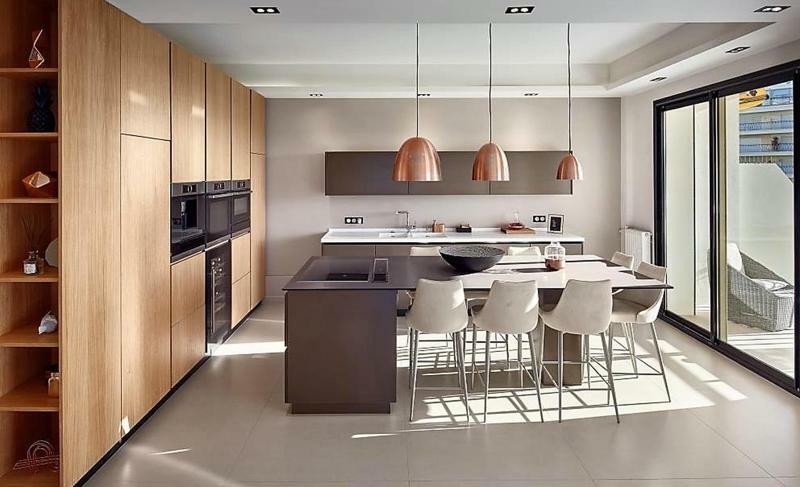 The interior design of this sea-facing apartment exhibits a graceful combination of colours, textures and surfaces. 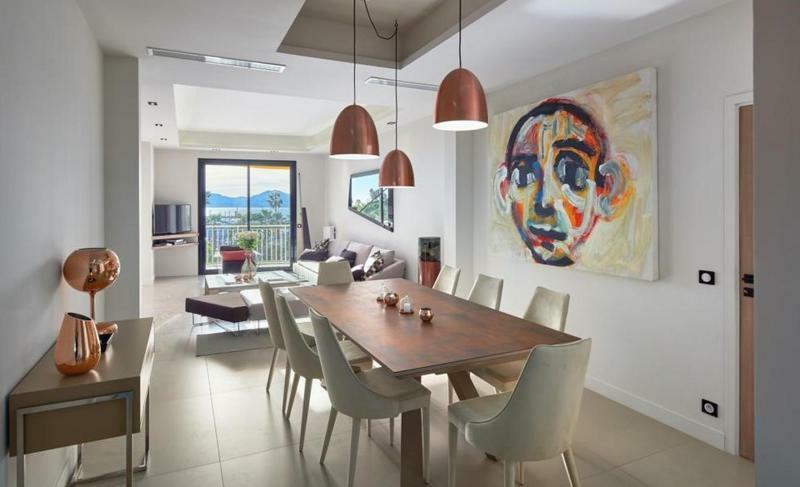 The dining room table can seat up to 8 guests, adjacently connected to the living room which shows off the incredible views of the Cannes Bay. There's additional seating for dining within the dining room. The first of the bedrooms sports a double bed, making for a comfortable arrangement for up to 2 guests. Each of the bedrooms offers a comfy double bed, making for a capacity of up to 8 guests total. 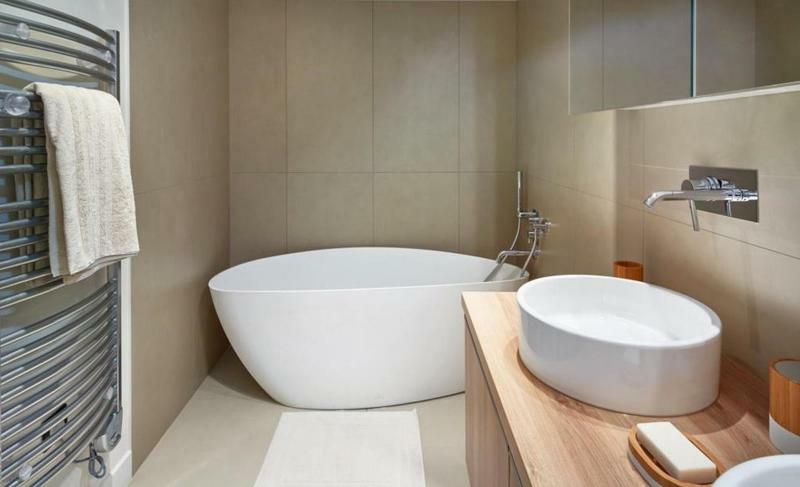 The apartment has 4 bathrooms in total, 2 of which with showers, and the other 2 with bathtubs. 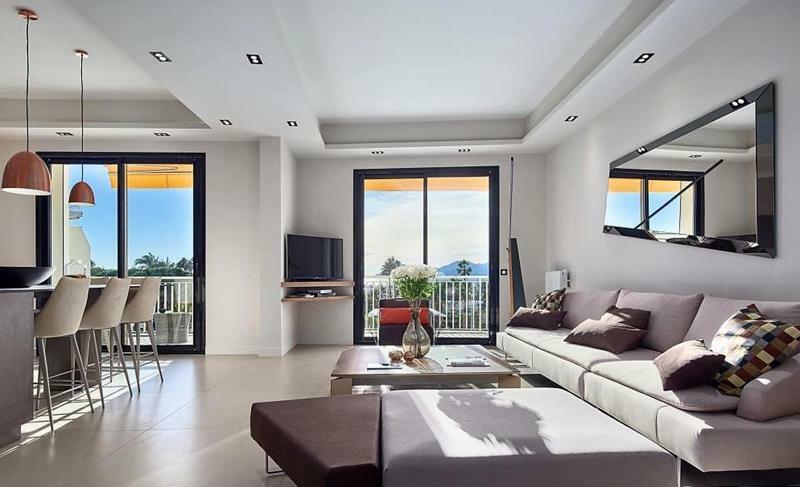 A fully equipped open kitchen and a dining area make up a stylish living room with ample amounts of natural light and windows looking out onto some of the most breathtaking views in Cannes. 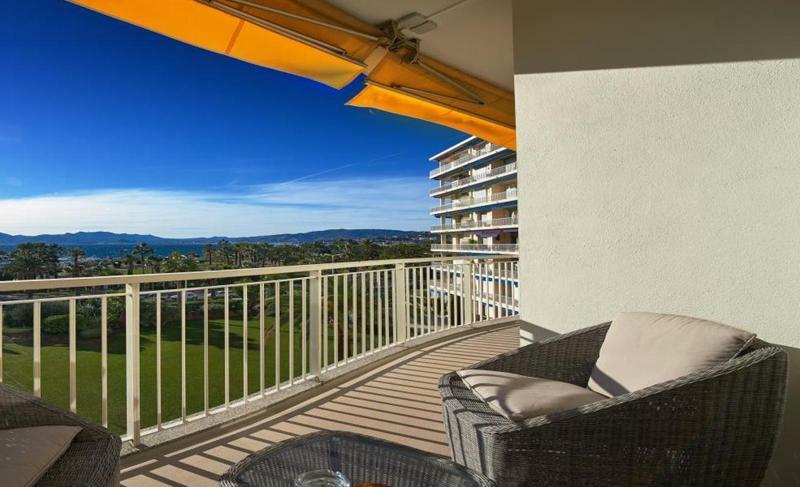 Ready to treat yourself and your team to an incredible stay during your next Cannes conference? 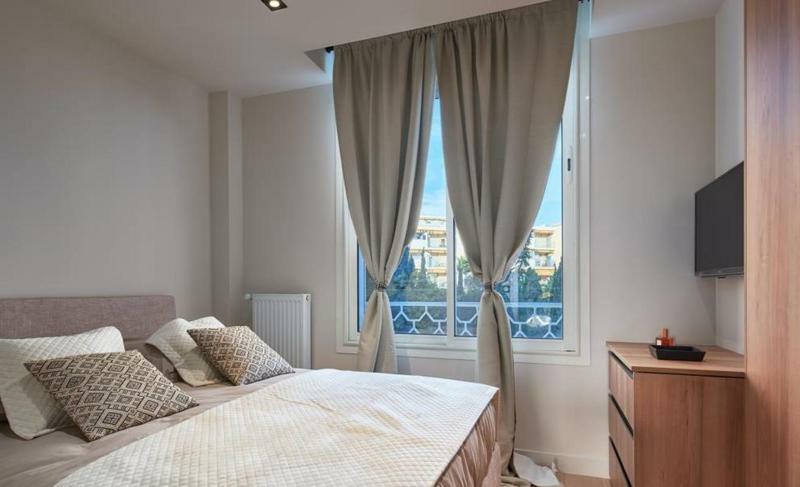 Stay in this 4-bedroom on the Boulevard de la Croisette and let your team thank you for the great night's sleep later.